Your town isn't "just a town". It's your home. Your community - a place you're proud of. Your town website should reflect exactly that. 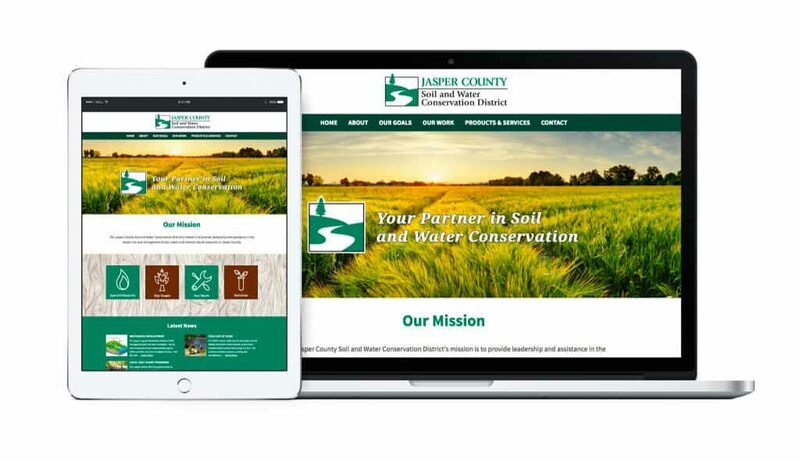 Your city’s website – no matter size or population, should be attractive, fast, fully functional, and mobile friendly. That's where we come in. The Sumy Design team works with you to showcase the best to your town or city has to offer. 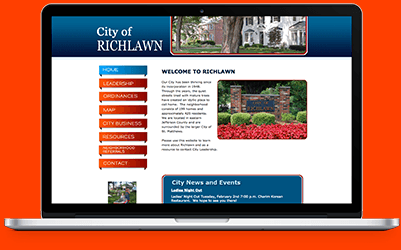 Every town or city needs a website today so residents and prospective residents have access to services, information, and resources. Your website is a place to profile your history, and to get the community involved. It's a place where people come to learn about community values and services, from the local fire department to businesses, educational services, and social service options. Your virtual presence is important in offering visitors a glimpse into your neighborhoods. It's more than department services or information about your city government. It's about highlighting special community places and events from the weekly farmer’s market to things to do throughout the community – places to go, historical sites to see, ways to get involved. Parks and walking trails, sports facilities, public works, employment opportunities, animal services: your city website is a valuable and essential resource for residents or anyone thinking of moving to your city. Sumy Designs creates customized, attractive, and unique designs that promote your city, blending your historical past to the present. We strive to showcase your town’s goals and visions. Your town website is the primary resource for your residents looking for information on building permits, learning about your local parks and recreation services, or community events. Your website promotes your town, regardless of population, and offers active engagement with your population. 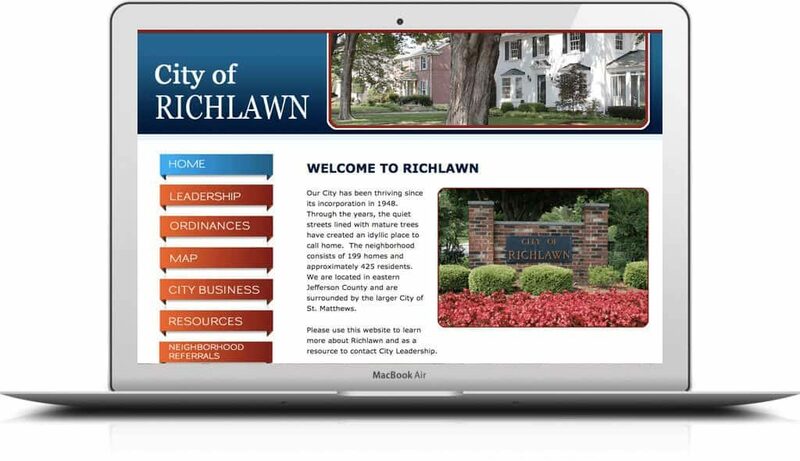 Your official webpage showcases your town's vision, and provides helpful links to information that your residents desire. 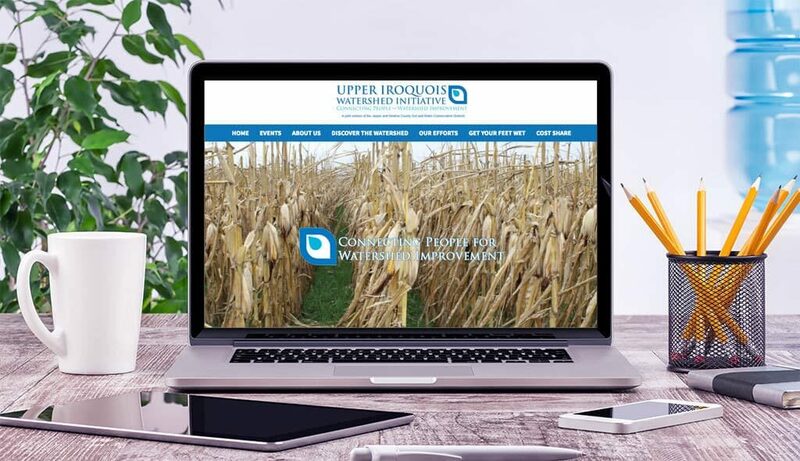 We also offer packages for ongoing maintenance, social media marketing, and content development services including blogging to promote your town. Your city's website is one of the most important, virtual resources that caters to your residents and prospective newcomers to your region. An attractive, well-functioning, and easy to navigate website is vital for today's online users. Whether you're looking for a brand-new website or a revitalization of an existing site, contact Sumy Designs. You won't be disappointed. For additional information about us, our team, and our services and developmental processes, contact us today and request a quote!